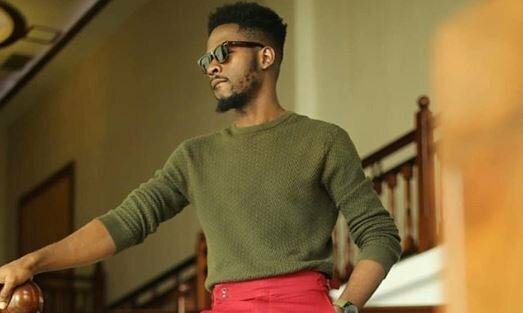 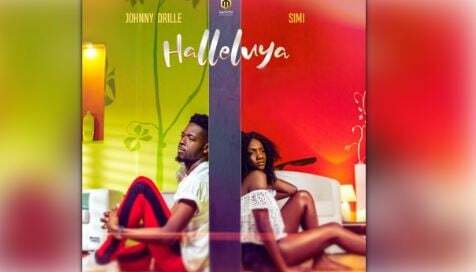 Johnny Drille, Mavin Records singer, has ticked off his bucket list a collaboration with Simi with his new song ‘Halleluya’. 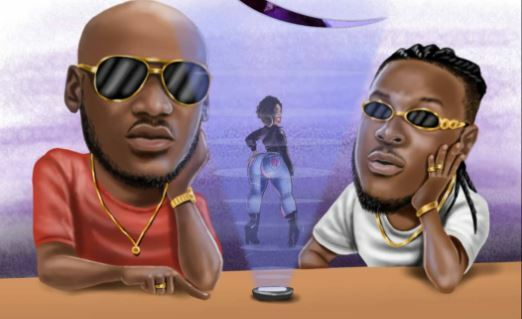 The Headies Next Rated nominated artist duets with Simi on a soulful romantic track. 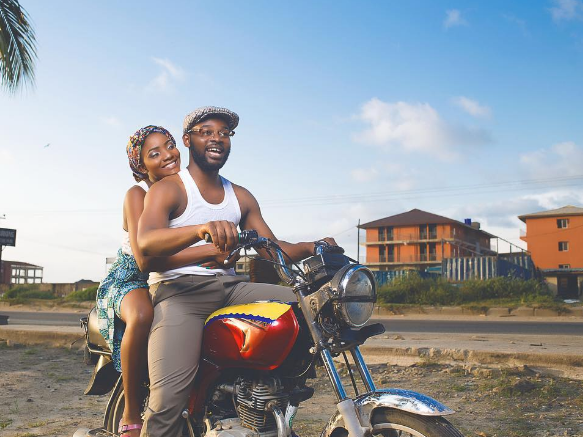 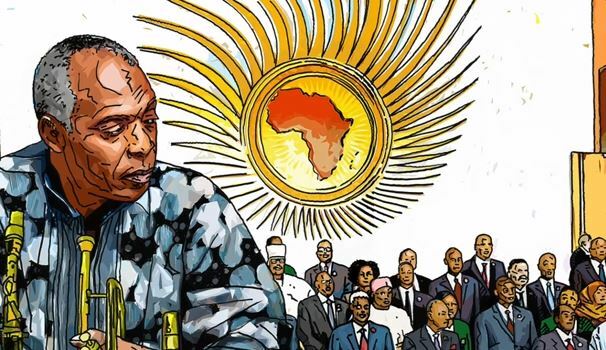 “God knows I’d always wanted to make music with Simi over the years,” Drille said.